Sax and clarinet player Charlie Gabriel’s roots are in New Orleans traditional jazz, but he made a name for himself playing with Lionel Hampton and Aretha Franklin. Charlie learned how to play saxophone and clarinet from his father in the Crescent City, and he began playing in local bands at age 11. As a teen, his family moved to Detroit, where he lived for almost 60 years before returning home to New Orleans to play with the Preservation Hall Jazz Band. Ben Jaffe grew up in Preservation Hall, surrounded by jazz legends, immersed in the musical traditions his parents fought to preserve. He marched in Mardi Gras parades and jazz funerals, and toured the country with the Preservation Hall Jazz Band, honing his chops as a bass and tuba player.  On this week's edition of All Things New Orleans, we'll chat about the upcoming broadcast of Live From Here w/ Chris Thile along with special guest Ben Jaffe of the Preservation Hall Jazz Band. As the diplomatic thaw between the United States and Cuba continues, new opportunities for Americans to visit Cuba are opening all kinds of doors. In an incredible stroke of luck, Louisiana Eats! host Poppy Tooker had the opportunity to join the Preservation Hall Jazz Band on their landmark visit to Cuba for the Havana Jazz Festival. On this week's show, Poppy shares an audio travelogue from her week-long trip in the Rome of the Caribbean. 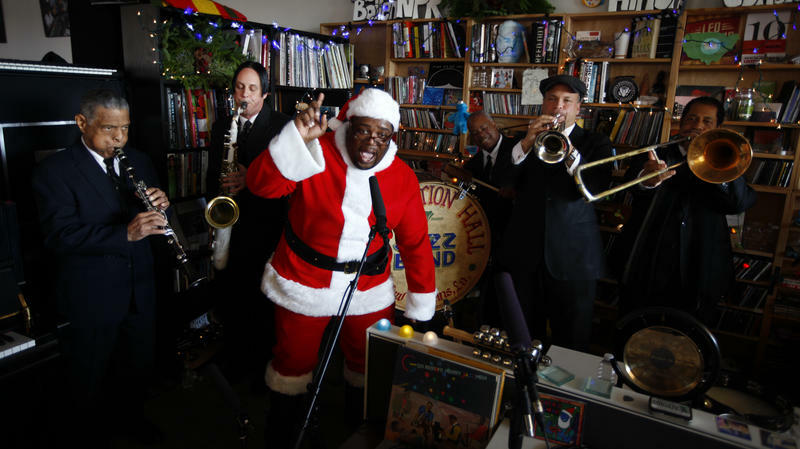 Our goal for this special holiday Tiny Desk Concert is simple: to bring you joy. 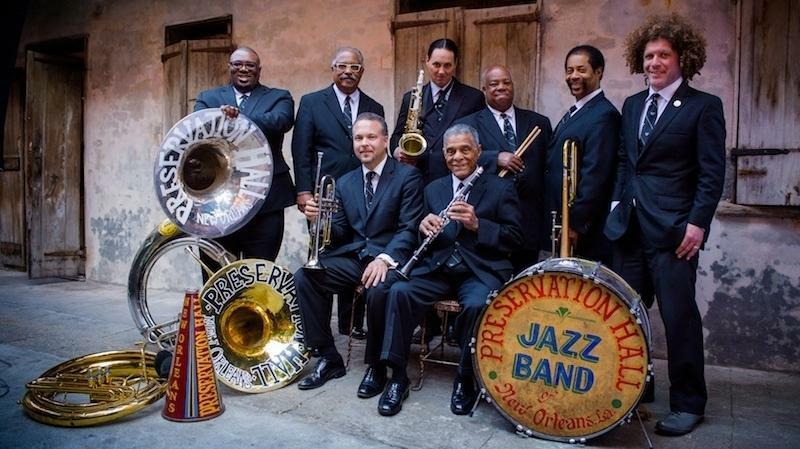 Preservation Hall Jazz Band is a hot and historic outfit from New Orleans, and its members brought us a tuba-wielding Santa and some original holiday cheer and praise — what they call a Cajun Christmas from the French Quarter. This week on Inside the Arts we'll take a stroll as Art for Arts' Sake kicks off a citywide celebration of the visual arts, talk with Emmy Award-winning actress Alfre Woodard, and hear how the Preservation Hall Jazz Band is continuing its 50-year legacy.